The consequences of Bobby’s visibility, while initially positive, were ultimately grave. After the clip went viral Bobby began to perform gigs across the country. At the same time, police began to focus attention on Bobby and his crew over a shooting that took place in his neighborhood. After he was signed to Epic Records and began touring the United States, members of GS9 were pinned for multiple shootings. While he was not present at these shootings, the connection he maintained with his crew led to a police raid of Quad Studios in New York, shortly before Christmas, with 13 members of GS9 arrested for drug and weapons possession. Bobby escaped the raid in the back of a car but was caught shortly after. The police found two guns, one in a duffel bag on his lap and another wedged in the back seat of the car. Bobby was charged with weapons possession, conspiracy to commit murder, conspiracy to commit assault, and possession of drug paraphernalia. Prosecutors claimed that the lyrics of his music were essentially a transcript of the crimes committed by him and the other members of GS9. 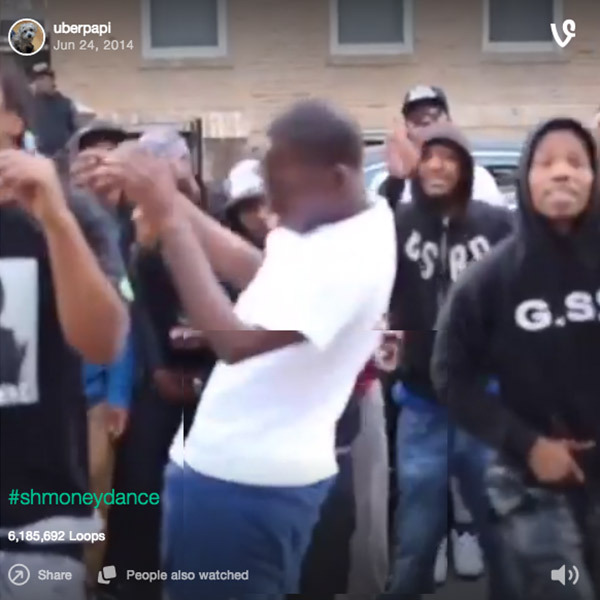 When he was arrested he recalls the police taunting him and laughing, saying “Oh, we got him tonight—they’re not gonna do any Shmoney dance tonight!” and expressing that they were tired of their kids listening to his music. Bobby was placed in jail with his bail amount set at two million dollars.